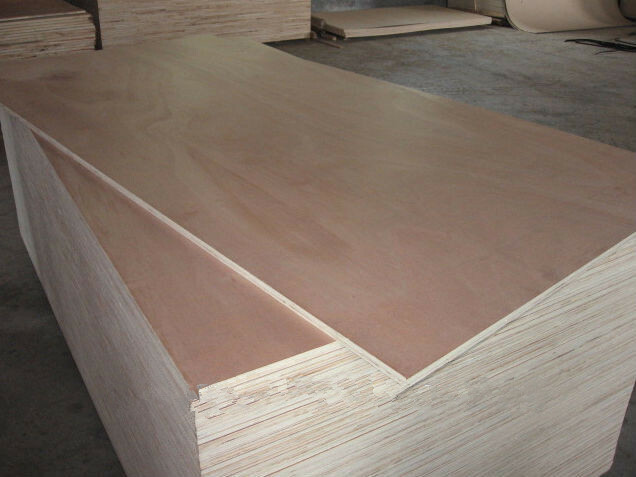 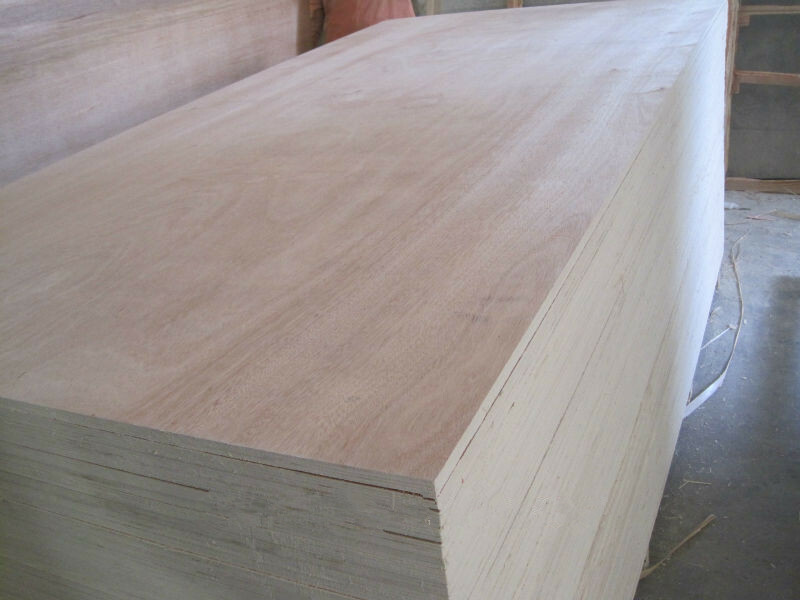 ﻿ Buy okume veneer plywood for furniture with poplar core E2 glue wood1-8 on China Loong Supply Chain Inc.
1]we are a leading manufacture of product,such as film faced plywood, commercial plywood, blockboard, mdf and particle. 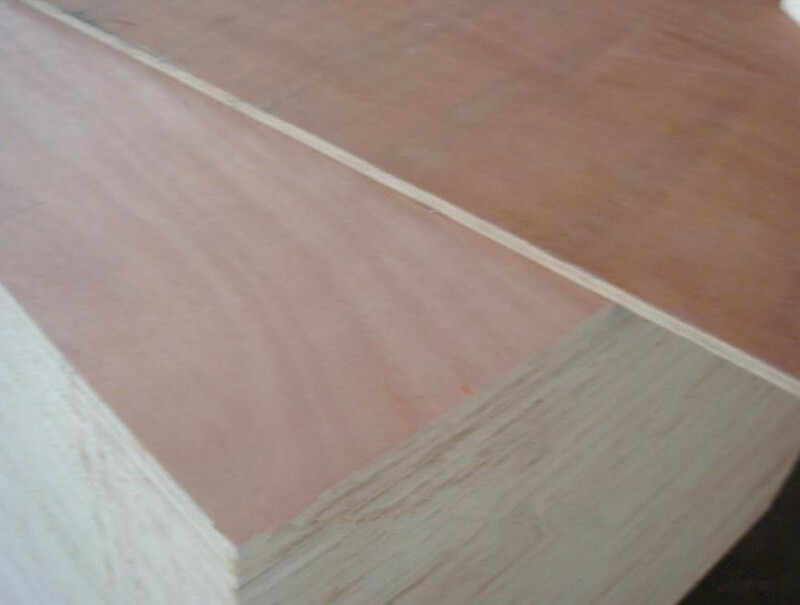 4] we have more than two handred experienced front -line worker in production. 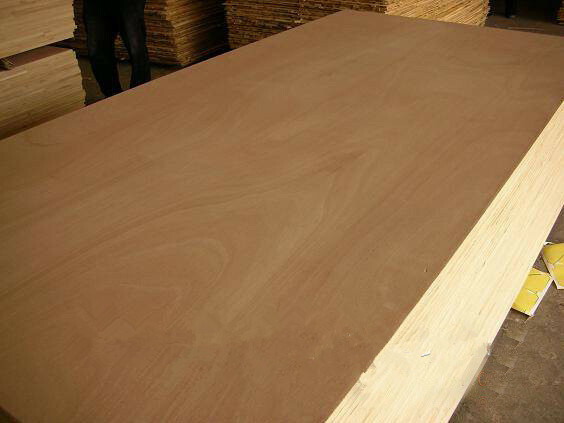 Verified Supplier - Rensino Wood Industrial Co.,Ltd.